Nov. 14, 2017 12:30 p.m. 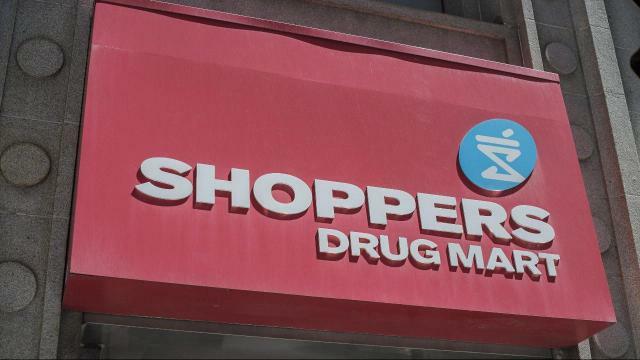 Shoppers Drug Mart is looking to hire a medical marijuana brand manager. The role will entail leading its strategy and marketing activities to doctors and health-care providers in the cannabis space, even though it is not currently legal to distribute the drug through pharmacies. Under current federal regulations, the only legal distribution method for medical marijuana is by mail order so unless Ottawa revises the rules, Shoppers won’t be permitted to sell medical marijuana through its stores. Shoppers adds that the winning candidate will also ensure that its medical pot marketing material is compliant with Health Canada regulations.